Once I’m in Brazil, I felt almost obliged to taste something national. 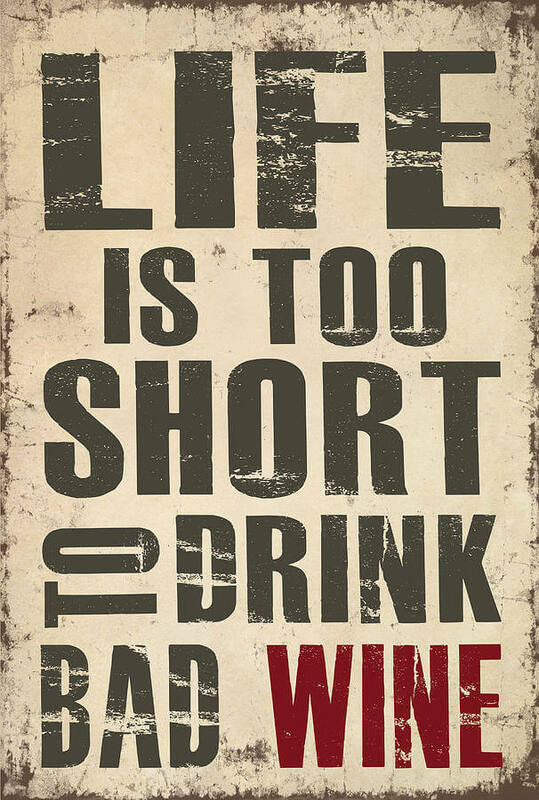 I always had in mind that Brazilian wines are not good, mainly because of the value rather than the quality. Now is time to check. I got into a nice wine shop, in a beautiful shopping center. The attender, very friendly and helpful, seemed desperate to help me – what I allowed. I told him I’d like to prove a good brazilian wine! As any other salesman, he brought me the top line ones, which I politely declined. I was looking for something honest, as honest are the Argentine and Chilean wines in the 40 to 50 reais range (15 to 20 euros). He suggested me with a Elos 2007, Lidio Carraro, which tasted in my parents’ house in São Caetano do Sul, SP, Brazil. 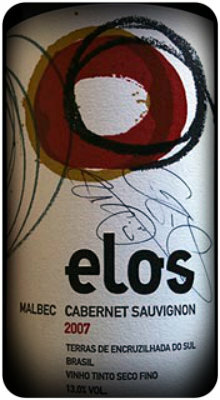 Elos 2007, produced by Lidio Carraro in Terras de Encruzilhada do Sul, Bento Gonçalves, Brazil. It has 13% of alcohol and is made from the Malbec and Cabernet Sauvignon grapes, without stating the percentage. It cost me R$65 (€ 25). The color was not very clear. Suggested to be a deep yellow-brown, but actually was a little hazy, almost bricky. The aroma was somewhat unclear, without much definition. Medium intensity, with subtle notes of blackberry, raspberry and a bit of cooked red fruit jam. Dry, medium acidity, medium body and low tannins. Little fruit on the palate (blackberries, jammy) and vegetables (cabbage, asparagus).